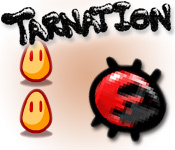 Unleash your flower power against a nation of tar bugs bent on destroying your garden in this exciting arcade defense game!Defend your garden from tars!Unleash your flower power against a nation of tar bugs bent on destroying your garden in this exciting arcade defense game! 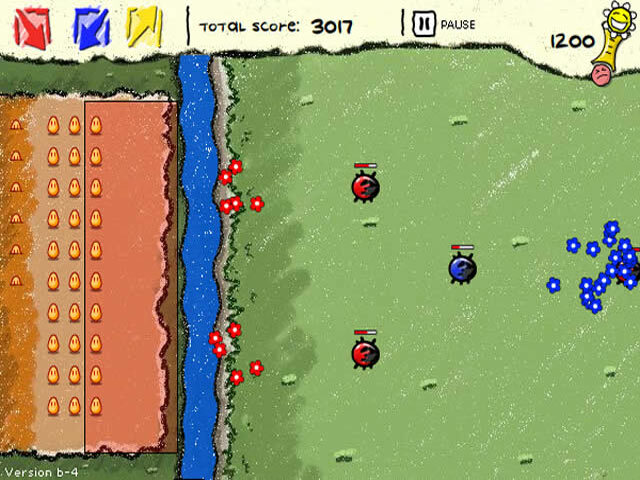 Match the colored flowers to the corresponding "tars" to exterminate them before they muck up your water supply. But be careful, you only have a limited amount of space in your garden, and ferocious attack flowers take time to grow. You'll need a keen mind and a green thumb to win the day.